4 decades of Hong Kong in 4 metro stations. A recruit video campaign for people to express their love in Hong Kong’s largest LED billboard. The idea was simple, giving every dad a celebrity status and have an award show as a theme so people can share their speech to tell how cool is their dad. 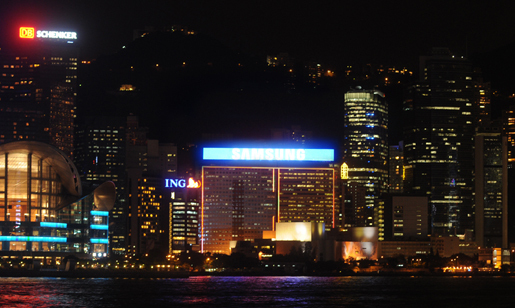 The video was displayed on the huge SAMSUNG LED SIGNAGE in Hong Kong.